Home | Product Technical Description | Plated brass based covered with skin color enamel./ red lips enamel. 3d printing plastic covered with green enamel. Coral Swarovski stones. 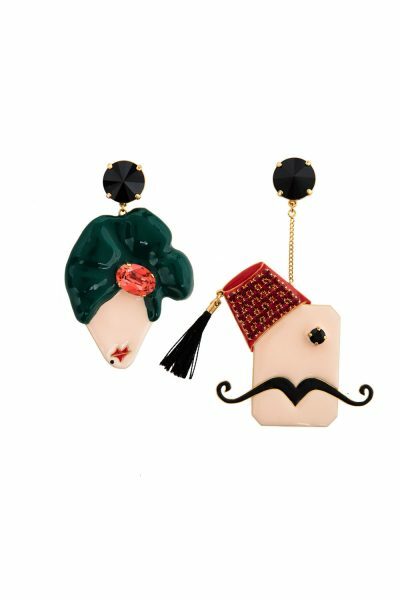 Plated brass based covered with skin color enamel./ red lips enamel. 3d printing plastic covered with green enamel. Coral Swarovski stones. 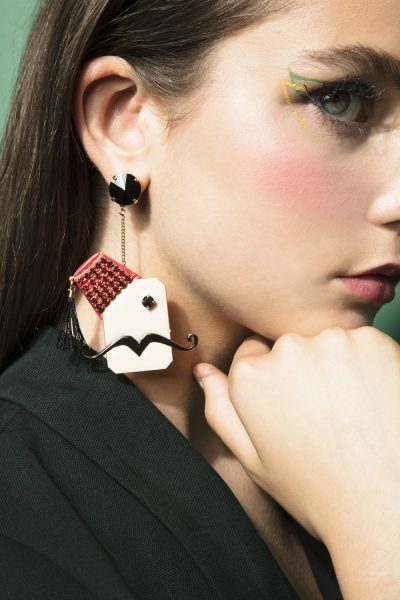 All Plated brass based covered with skin color enamel./ red lips enamel. 3d printing plastic covered with green enamel. Coral Swarovski stones.